A milium cyst is small, white bump that typically appears on the nose and cheeks. 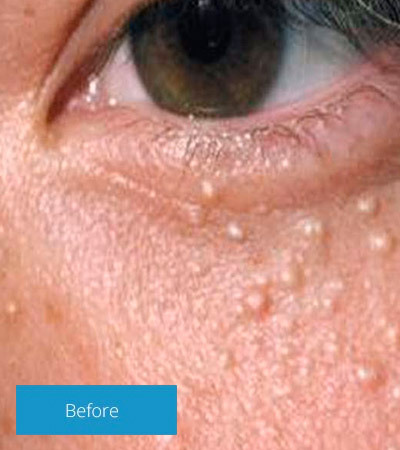 These cysts are often found in groups, and in these cases are called milia. The cysts occur when keratin becomes trapped beneath the surface of the skin. 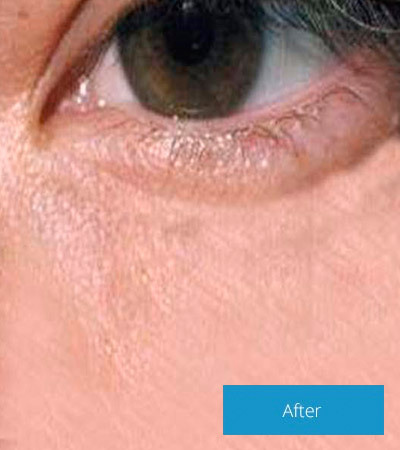 Milia can occur in people of all ages. We can treat milia quickly with minimal downtime.